The goal of KIXX is to enhance player's skill level, technical abilities and tactical awareness, both as individuals and as team members. Our vision is to be a top premiere soccer club in southwestern Illinois and provide excellent soccer training and experiences to all those that join our organization. 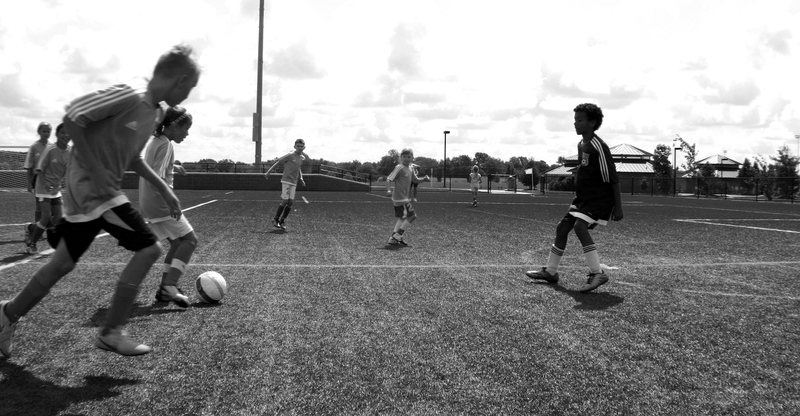 We strive to foster an environment to educate youth in good sportsmanship, soccer skills and tactics, and team play and to enhance the image of soccer in O'Fallon, IL and surrounding communities. Are you interested in playing for KiXX? Would you like to coach for KiXX? Unsure of when the next game is or how to order your uniform? Whatever your question, we're here to help! Like Us on Facebook.